Download free Bull elk bugle sound ringtone by Mr Alone. Are you a true animal lover? Do you enjoy listening to the sound of the animals? Do you often find yourself daydreaming about being in the countryside? Or in the middle of the jungle? Surrounded by the crowing of the rooster, the mooing cow, a cat purring sounds. The roaring of the lion, the tiger’s growling, and the snake’s hissing. If you like to be surrounded by the sound of nature and relax your mind. Or if you have small children and they are learning to speak or just curious about the animals. 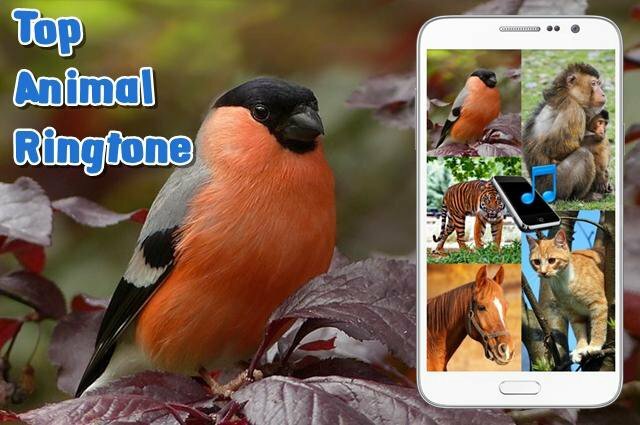 Then you are gonna love this awesome collection of Animal Sounds Ringtones. They are free for you to download on both iPhone and Android. whats the difference between a bird and a fly..